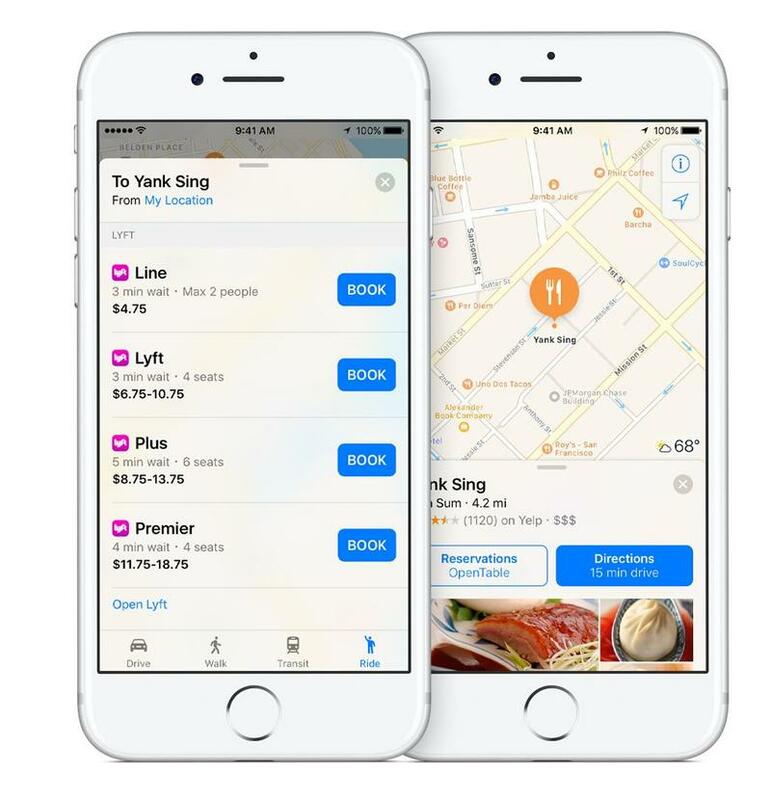 While it has improved drastically over the past couple of years, Apple Maps still lags behind Google Maps in accuracy and its feature set. 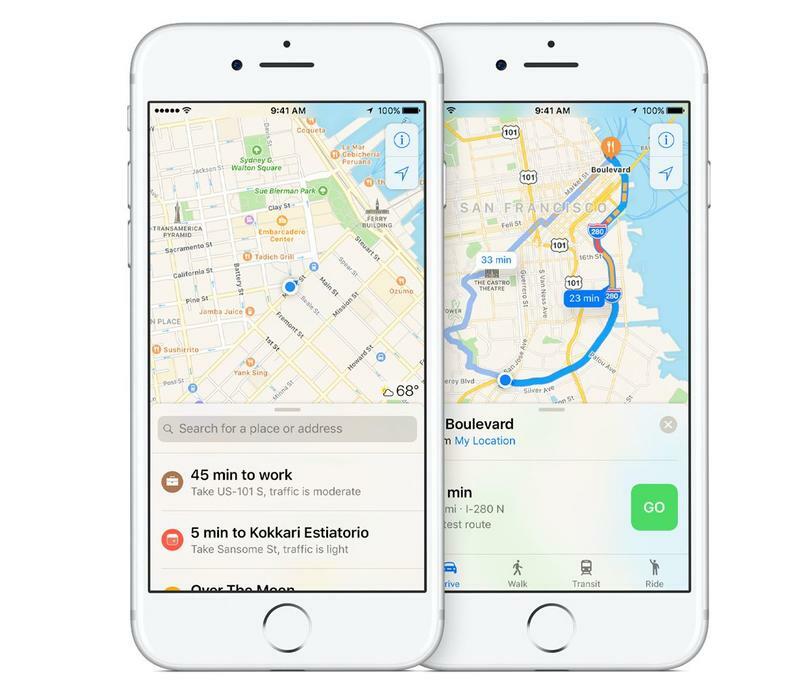 Apple hopes to change that by using drones to update information faster than Google can with its Google Maps cars, a report from Bloomberg said on Thursday. The initiative, which Apple is reportedly working on in quiet, will reportedly set drones buzzing around the air trying to gather information on the landscape and roads below. Drones could theoretically gather information faster than a car that’s forced to drive up and down individual roads, and they could be used to quickly take snapshots of areas that might be affected by construction, road sign changes, damage from natural disasters and more. One can imagine, for example, an Apple drone flying around after a hurricane, perhaps allowing users to better understand the roads that are in working condition and the roads that are not. The drones are not built by Apple. Bloomberg explained that Apple poached an Amazon employee to lead the effort out of a satellite office in Seattle. The employee had previously headed up Amazon’s Prime Air department, an initiative wherein Amazon hopes to one day deliver packages by drone. The news outlet explained that Apple has some headwinds to face, particularly with the FAA’s current drone guidelines that may make it difficult to perform commercial activities, like capturing images and video for mapping, near buildings and people. Amazon is facing similar roadblocks with its delivery service. 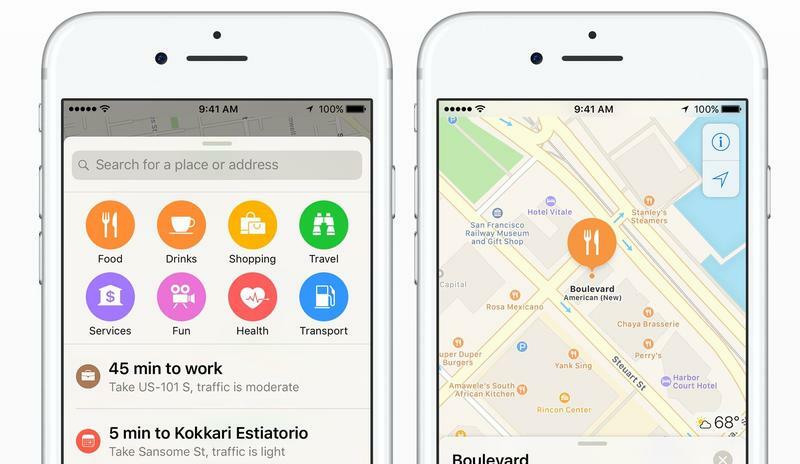 Finally, Apple is also reportedly working to develop indoor maps. Bloomberg used an airport as one example of the sort of area where Apple could provide consumers with more information while inside. Google has done a pretty solid job of this with indoor maps of malls and other large facilities, though Apple’s technology could potentially make it easier to see exactly where one is inside the building. Indoor mapping may launch as soon as next year, Bloomberg said. Are Apple drones a privacy concern? Apple very clearly wants (perhaps needs) to distinguish its Apple Maps product from Google Maps. Both of these plans sound really compelling, though one has to wonder what the public will think if drones are buzzing up and down neighborhood streets with cameras recording. While it may be great for mapping technology, it’s also going to be a privacy concern.